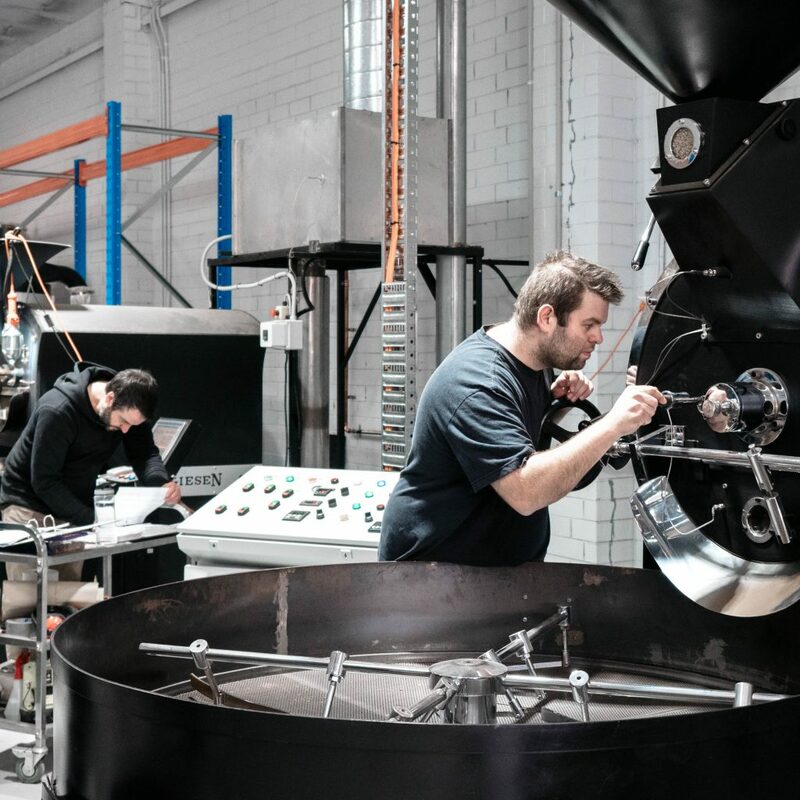 Our March featured roaster are brother and sister duo Andreas and Annie Martinu of Reverence Coffee Roasters Their foray into coffee roasting together was borne from their collective connection to coffee from brewing and roasting at the likes of Canterbury’s The Maling Room and Fitzroy’s Atomica Coffee. Reverence is their platform to showcase their love of high quality coffee and allows them to experiment on their own terms. 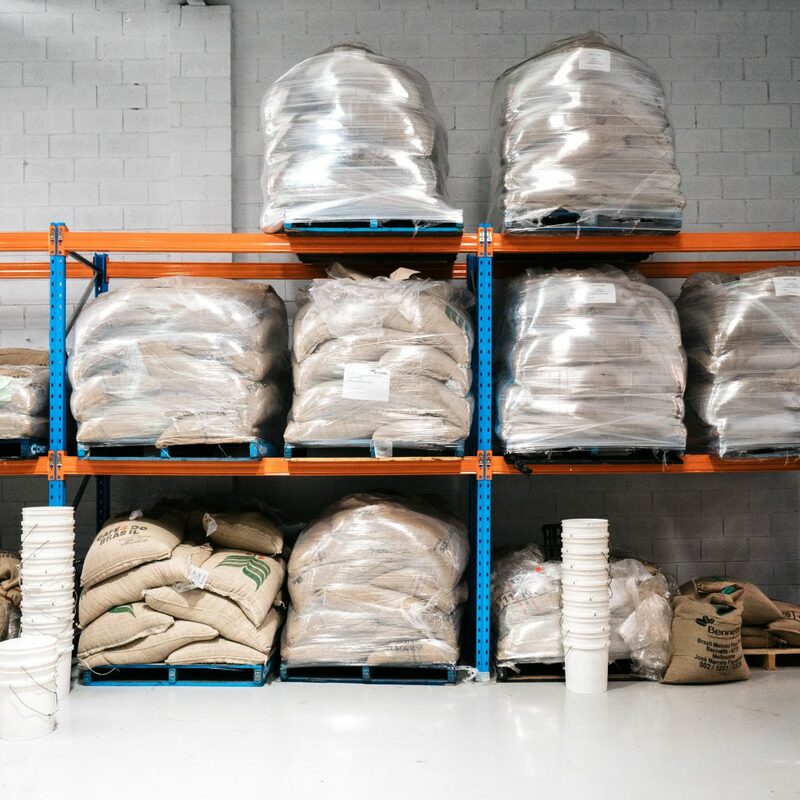 It’s their way of uniting over a decade of coffee experience and knowledge to create something which speaks to the provenance if each bean and keeps the coffee drinker excited. Reverence Coffee is how their coffee obsession is manifested. 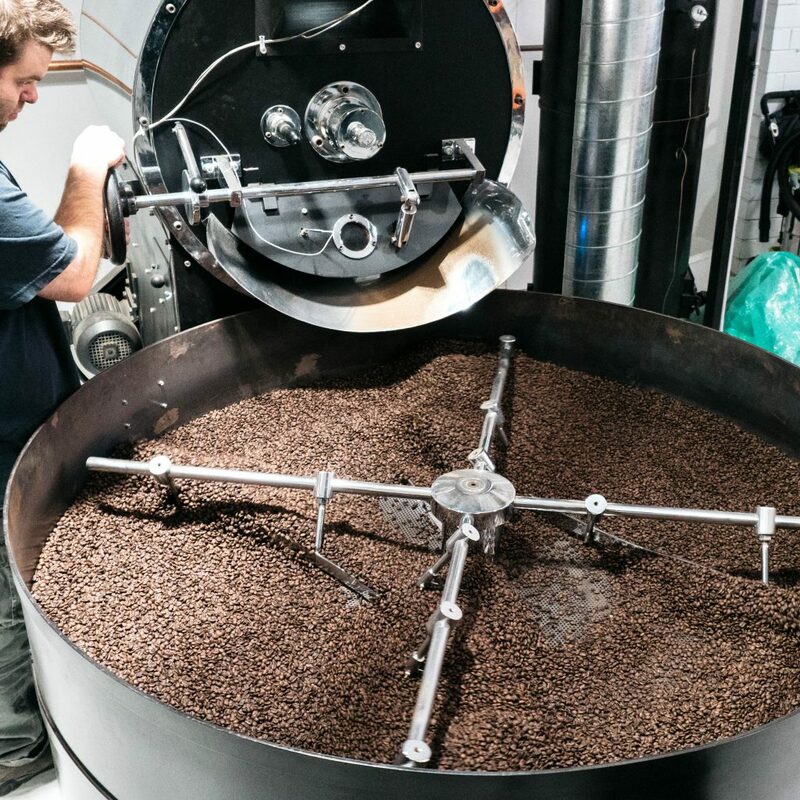 Previously roasting out of Kensington when specialty coffee was beginning to penetrate Melbourne’s inner west, expansion in the business has now seen the team move roasting operations to a warehouse out in Campellfield in Melbourne’s north which allows them to keep up with the increasing demand for their coffee creations. Since our first feature with them back in 2015, they’ve undergone a rebrand and on top of that they since expanded to include a cafe establishment Rogue District housed in an original bluestone cottage in Brunswick which acts as a stunning backdrop to the exciting fare they’re serving up to accompany their beautifully crafted coffee. You could say things are going pretty sweet for these guys since we first discovered them all those year ago …. Here’s to many more collaborations to come! You’re tasting their Carousel blend. 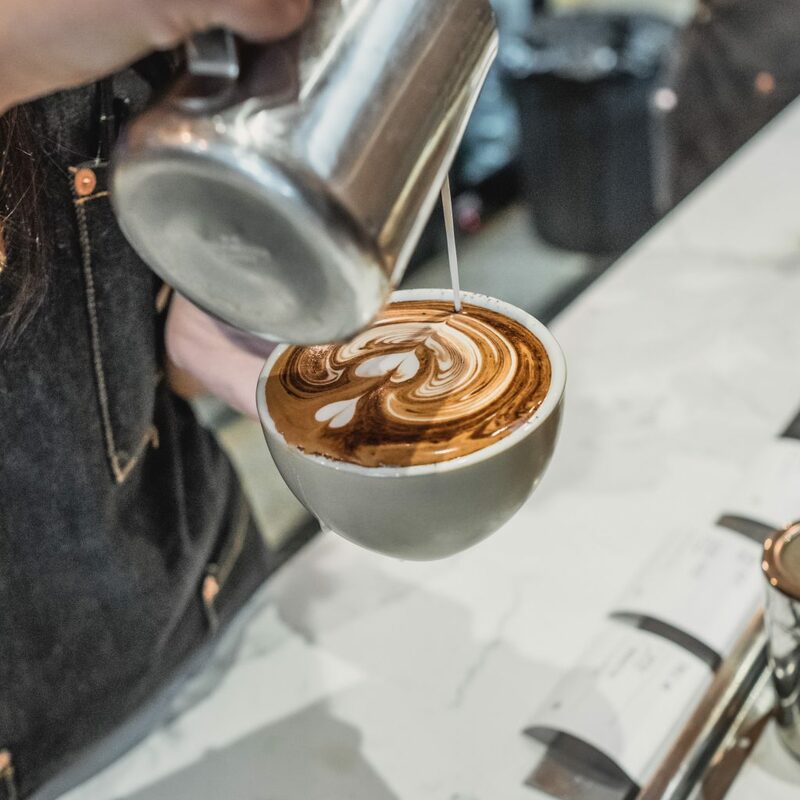 Taste floral aromas which lead to raspberry acidity with flavours of tropical fruit, marzipan, white chocolate and caramel from this blend of El Salvador El Cherro, Ethiopia Arica and Kenya Iyego. 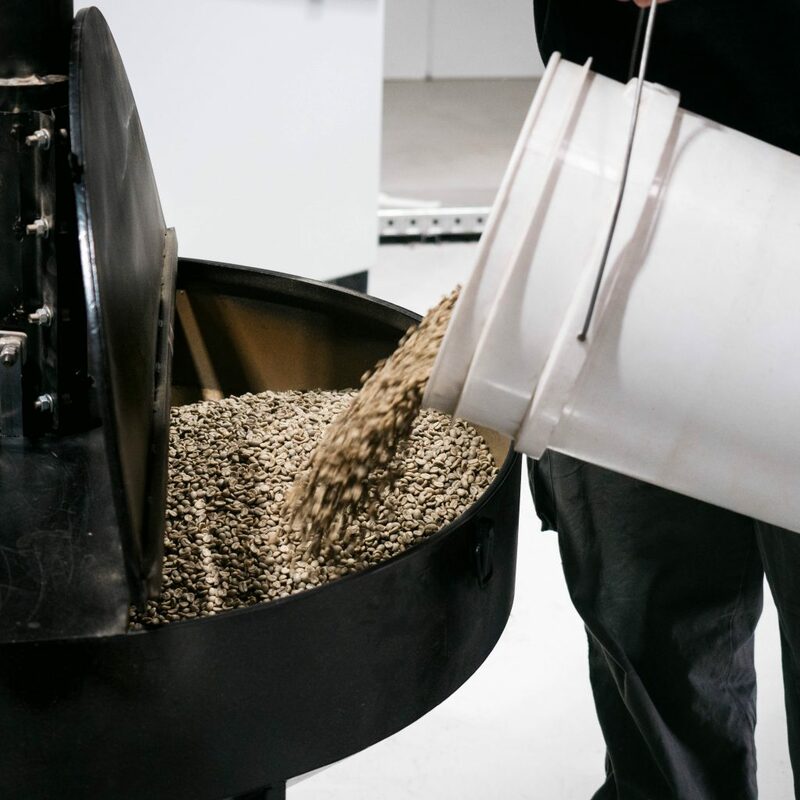 Explorers, you’re treated to their Ethiopia Guji Shakisso single origin this month. Expect notes of berries, cherry, passionfruit, raisins and dark chocolate with a candied hazelnut finish from this naturally processed heirloom varietal. You’re tasting their Guatemala El Boqueron single origin from the Santa Rosa region. Expect boozy, jammy berries with a winey acidity and a sweet nutella like finish (what’s not to like about this one!) from this naturally processed Catuai and Caturra varietals. Explorers, you’re tasting their Burundi Gisha from the Buyenzi region. Expect floral aromas leading to berry acidity with flavours of stonefruit, ceylon tea and caramel from this naturally processed red bourbon varietal. 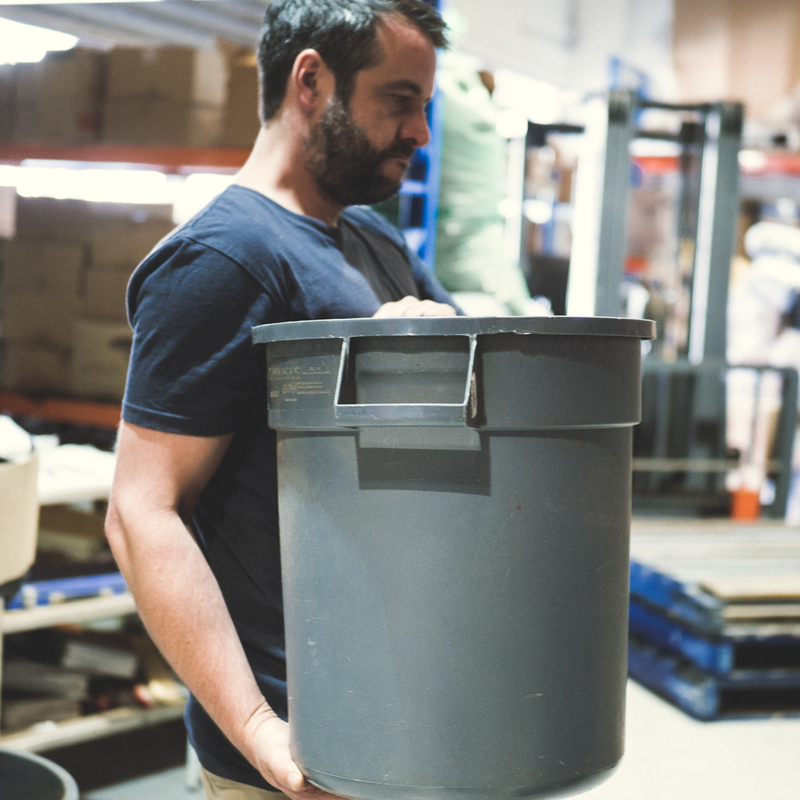 How are you enjoying Reverence Coffee Roasters’ coffee picks this month?